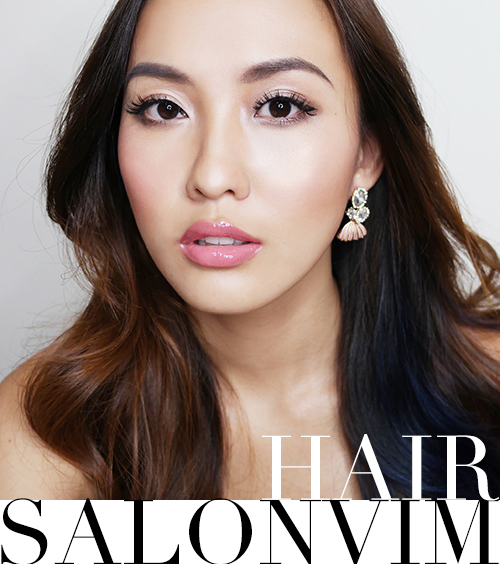 sephora Archives - Amanda Leong | Lifestyle. Travel. Beauty.